Jeff Schultz offers some of his best images of Alaska. Canvas prints, framed fine art prints, and metal prints are offered in a variety of sizes. All paper types are of archival quality and will last a lifetime when properly cared for. Choose from a variety of paper print surfaces to meet your style, including lustre, matte, gloss, or metallic. 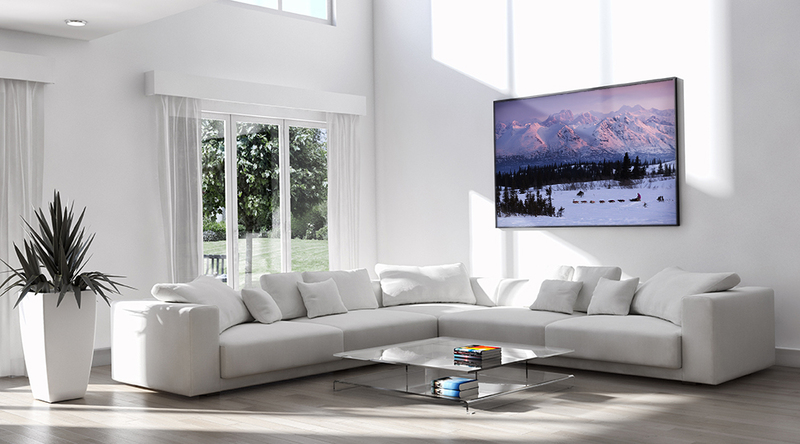 Canvas gallery wraps are a popular way to decorate your home or office in a clean and modern way without the need for more costly framing. 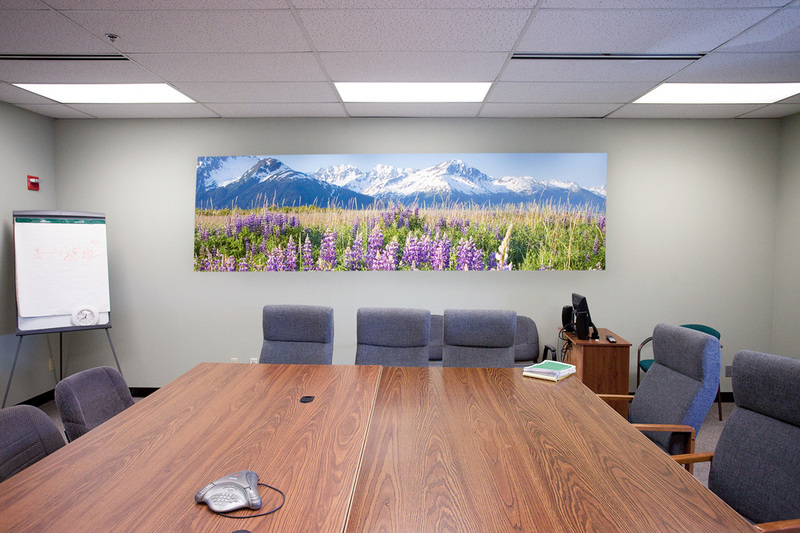 The canvas prints of Alaska are wrapped around a wooden frame ready to hang on your wall. Prints on metal are increasingly popular. A special dye-infused surface application results in a brilliantly luminous glossy surface that is highly durable and can be washed with water. 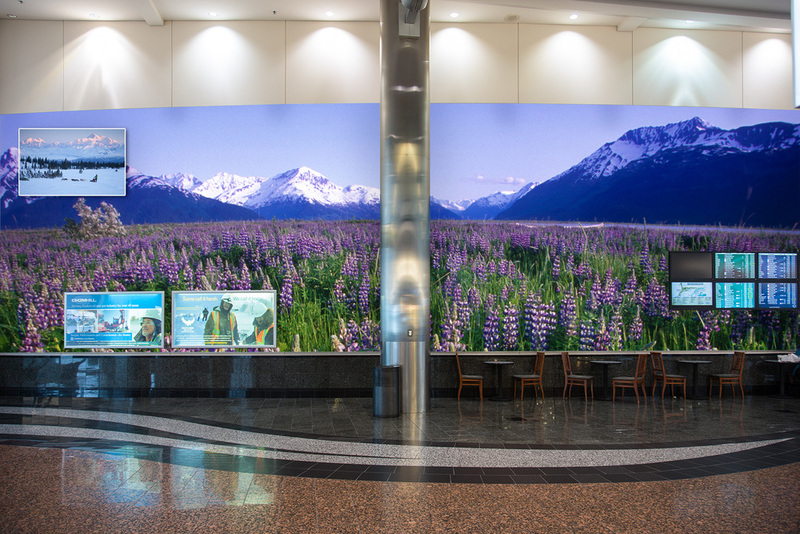 Your Alaska photos printed on metal make a unique gift. 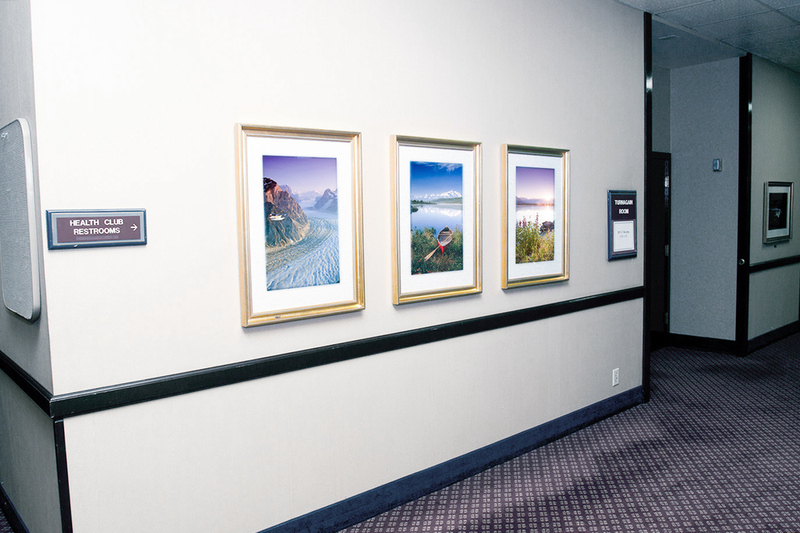 These ready-to-hang prints are made from lightweight foam with black edging, a modern twist that separates these from the canvas gallery wraps. To see the Alaska photos that are available as fine art prints, choose your preferred search method above. Alternatively, all photos that are used on this site are available as fine art prints. Visa and Mastercard payments accepted through our secure payment gateway. Choose from a variety of shipment methods during the checkout process. Average shipping prices to U.S. Destinations are between $6 economy to $20 expedited for a 16 x 24 inch print. Step One: Once you find your favorite photo from the list view, click on the thumbnail to view this page. In the top right hand corner will be a “Buy Image +” button. Click on that. 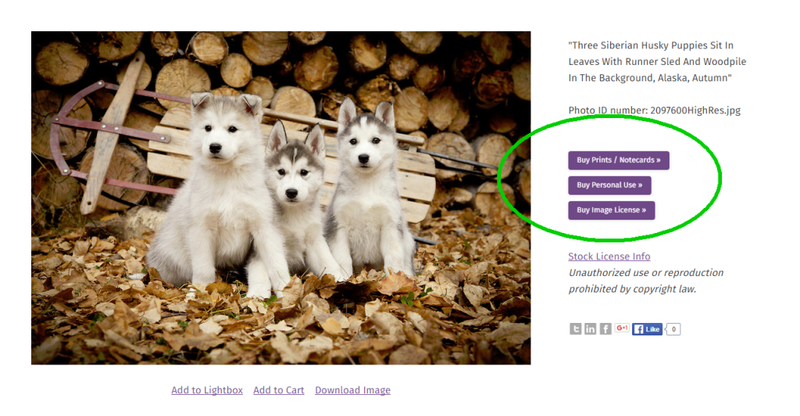 Step Two: Clicking on the “Buy Image +” button will bring you to this screen. To toggle between different products, click on the tabs on the upper right-hand corner. The Metal Prints, Standouts, and the 16″x24″ Canvas Gallery Wrap are located in the “Products” tab, while the remaining Canvas Gallery Wraps and the Fine Art Prints are located under the “Prints” tab. Once you have made your selection, simply click the “Add to Cart” button on the lower right-hand side to add to your cart. From there, you can either continue browsing or proceed to checkout.